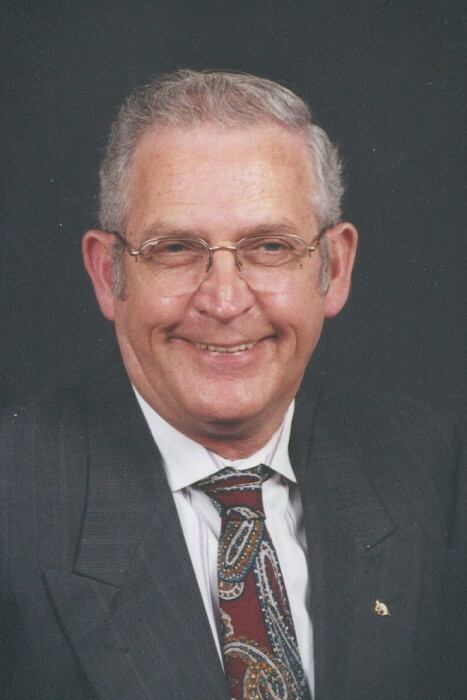 WOODRUFF- Wilson Kernells, 78, of 330 Black Road, husband of Sarah Ann Black Kernells for 48 years passed away Wednesday, April 3, 2019. Wilson was the son of the late Esther Lee and Una Mae Townsend Kernells. He retired from Seal Air in Simpsonville and was a greeter at McDonalds in Woodruff. He was a member of Cornerstone Baptist Church, Fountain Inn Masonic Lodge #192, Eastern Star Reidville Lodge #46 and the Hejaz Shrine Club and the Woodruff Shrine. Surviving are his daughter, Marie Kernells Akerman and her husband, Ronnie; 2 grandchildren, Justin Wilson Akerman and Kristy Lynn Akerman; 1 great-grandson, Liam Beck; sister, Beatrice Nix of Woodruff. He was predeceased by a son, Thomas Lee Kernells, a granddaughter, Kristin Lee Akerman, 4 brothers, Clayton, Robert, Ansel and Bill Kernells; two sisters, Margie Kernells and Gracie Couch. Funeral services will be conducted Sunday, April 7, 2019 at 2:00 p.m. at Lanford-Gwinn Mortuary Chapel by Rev. Grover Timms, Rev. Carrol Caldwell and Rev. Michael Cook. 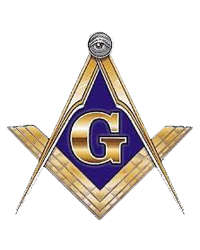 Interment will follow in Greenhaven Memorial Gardens with Masonic Rites by the Fountain Inn Masonic Lodge #192. Visitation will be held Saturday, April 6, 2019 from 6:00 p.m. to 8:00 p.m. at Lanford-Gwinn Mortuary, Woodruff. In lieu of flowers memorial contributions may be made to the Shriners Hospital for Children, 905 W. Faris Road, Greenville, S.C. 29605.